You may have a wonderful product that should practically sell itself, but customers may never know it if their first impression of it is subpar due to poor photography. The practicality and profitability of having professional product photography done for your Amazon product listings cannot be understated. Fortunately, there is now an all-in-one service that can handle all photographic and video needs for sellers: Pixel Perfect Photography. 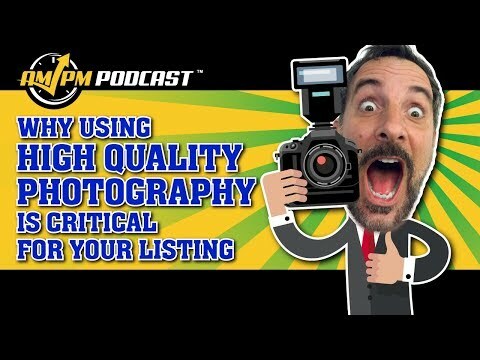 In episode 165 of the AMPM Podcast, host Manny Coats introduces Pixel Perfect Photography, a photo service designed with Amazon sellers in mind. 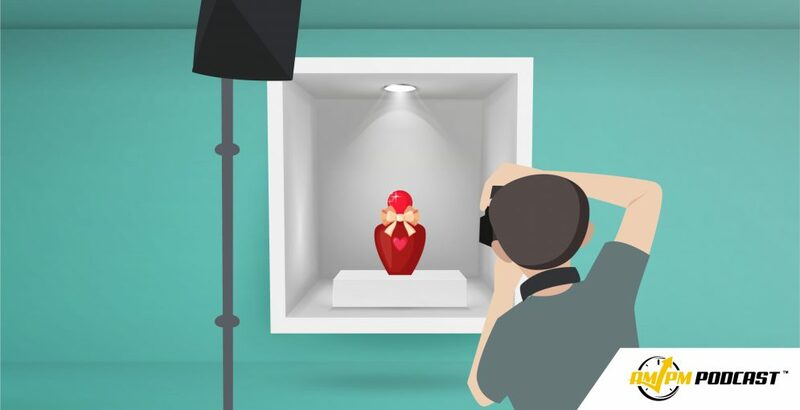 Additionally, Manny shares a variety of examples that show what product photography is effective for driving sales, and ones that are NOT effective. If you are interested in showcasing your Amazon listings with professional product photography, visit pixelperfectphotography.com for more effective product photography and promotional videos!